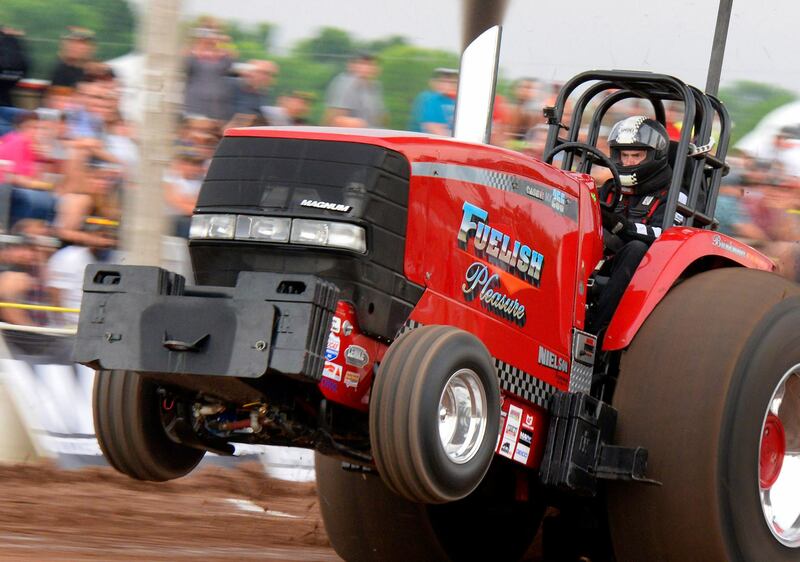 Pro Stock Tractors are crowd favorites, the RPM’s, horsepower give you goosebumps. 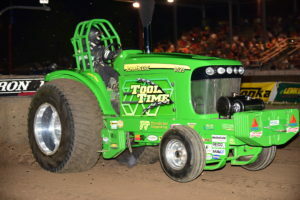 These machines top out at a maximum of 10-thousand pounds and may bolt on a single turbocharger to an engine that can be built up to 680 cubic-inches in displacement. 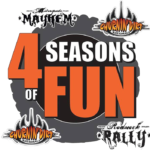 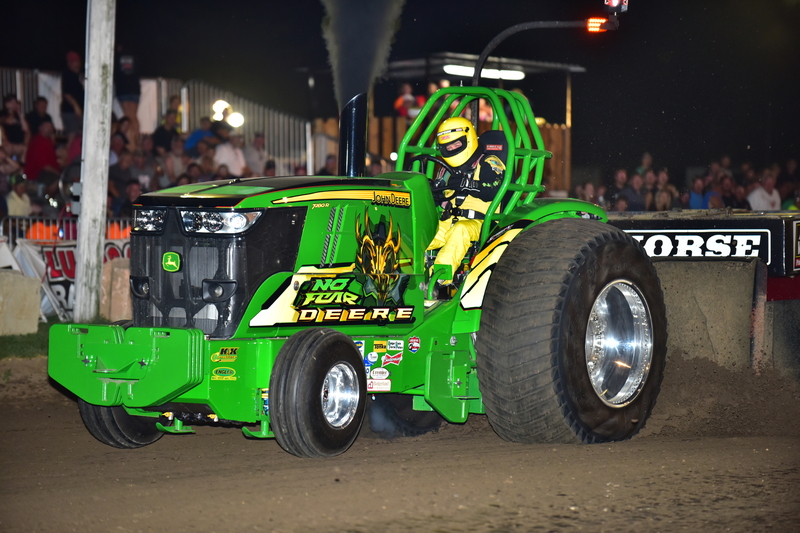 Using a combination of diesel fuel and water injection, these smoke-billowing monsters contain some of the more legendary teams in the sport. 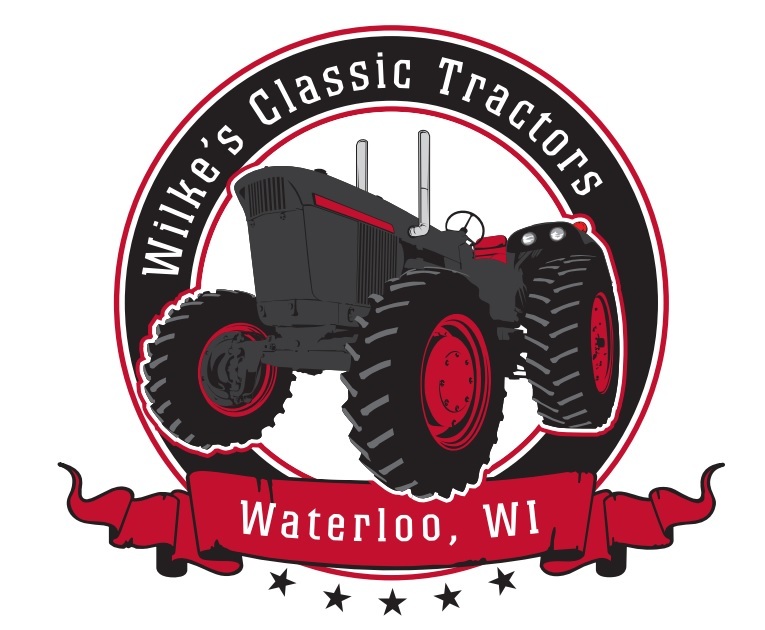 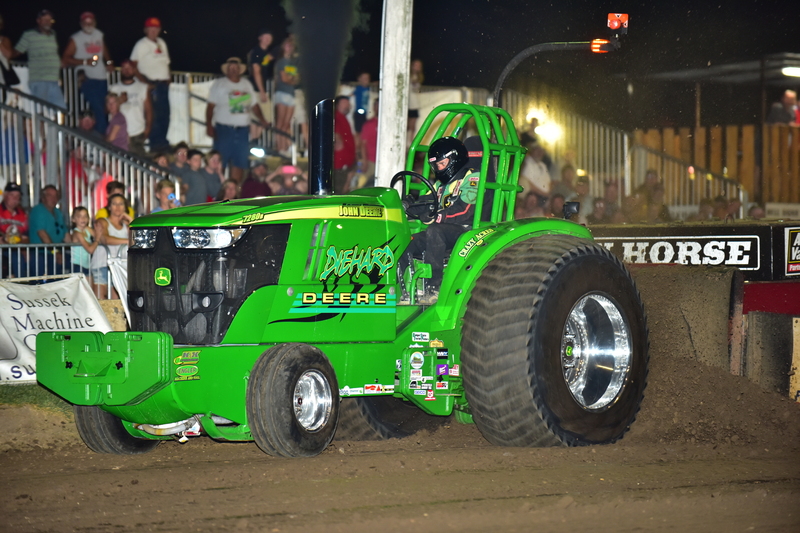 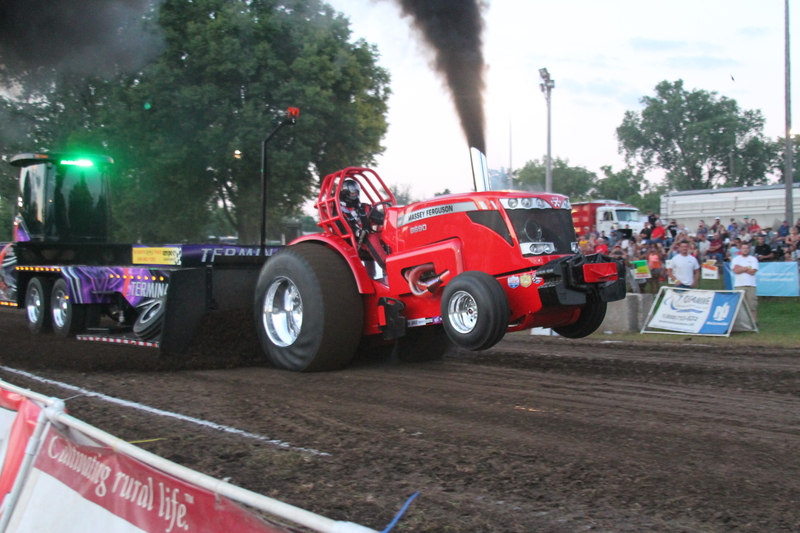 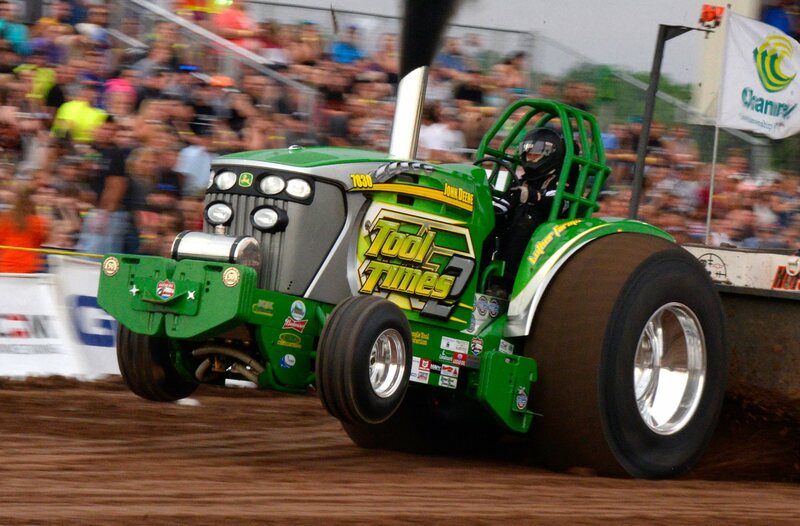 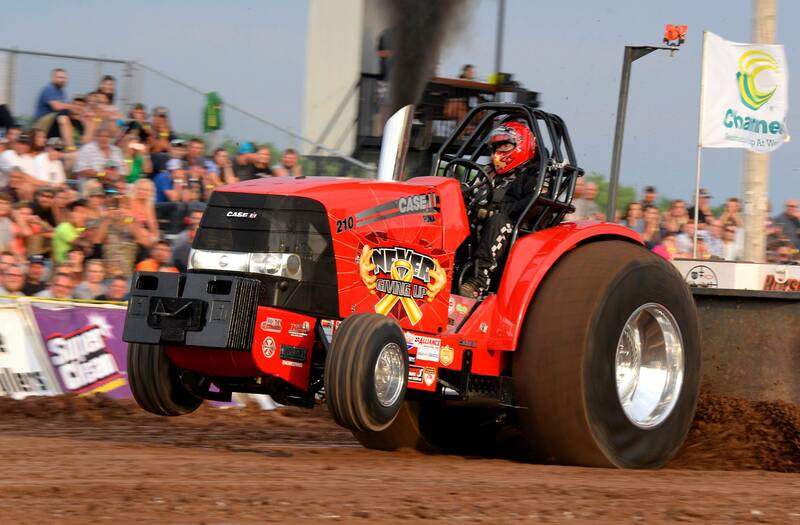 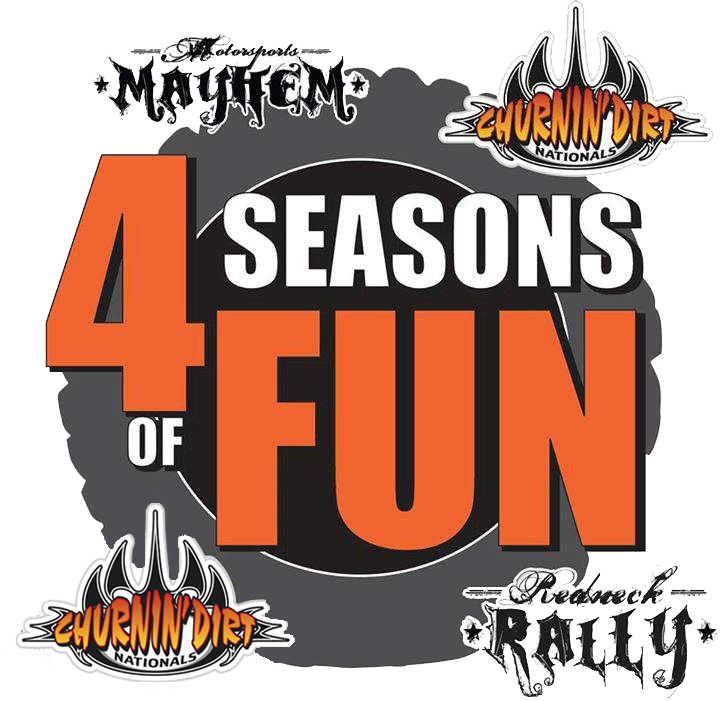 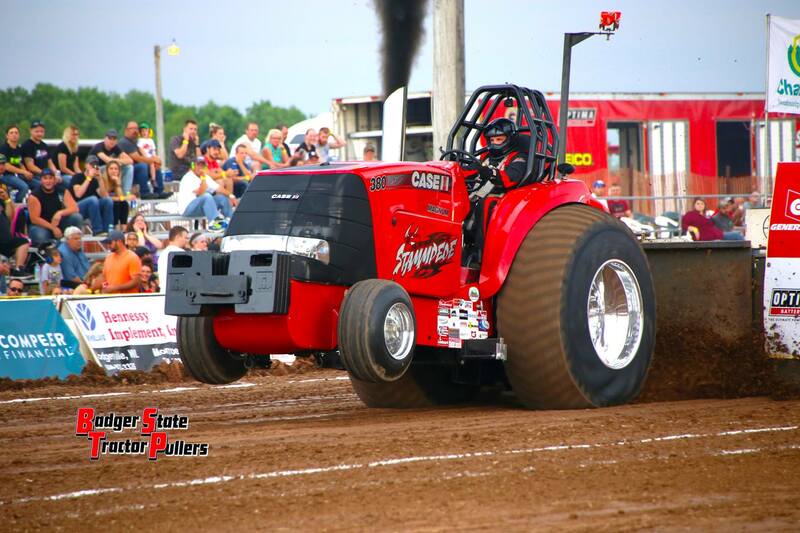 This is the most powerful single turbo charged class in the sport of pulling, and we are proud to have some of the best Pro Stock tractors in the nation pulling with us week in and week out. 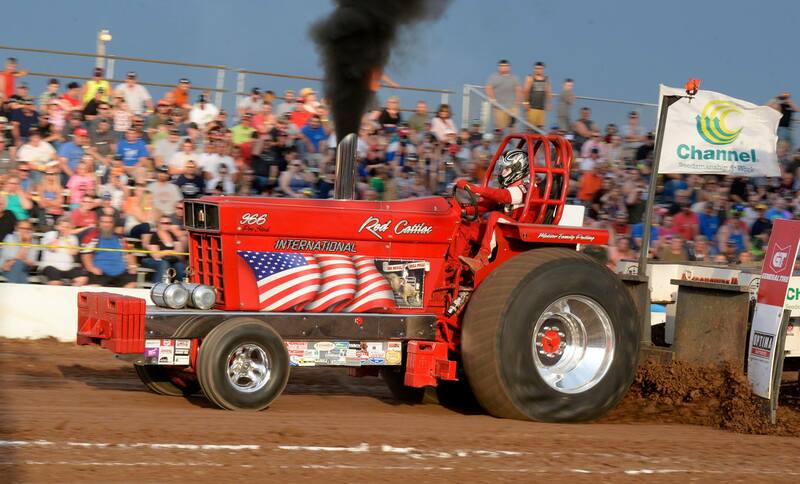 Engine: 680 Cubic Inch Limit (single turbocharger) custom made engine block, cylinder head, intake and exhaust manifold or headers allowed.